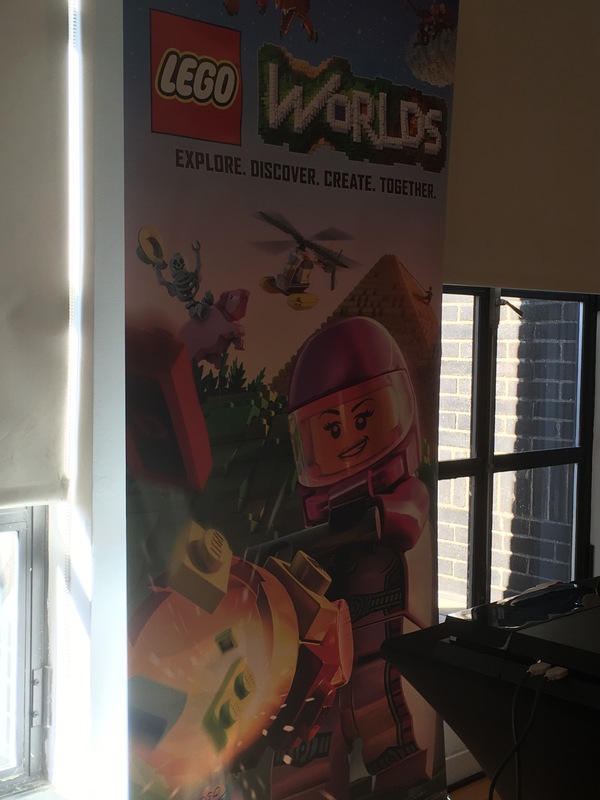 Laat week i was invited to cover a Lego Games event in New York City. 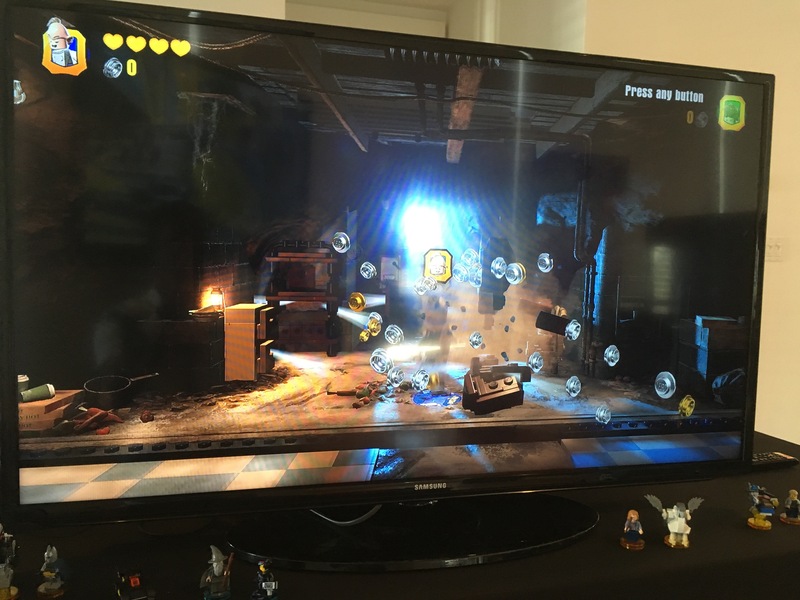 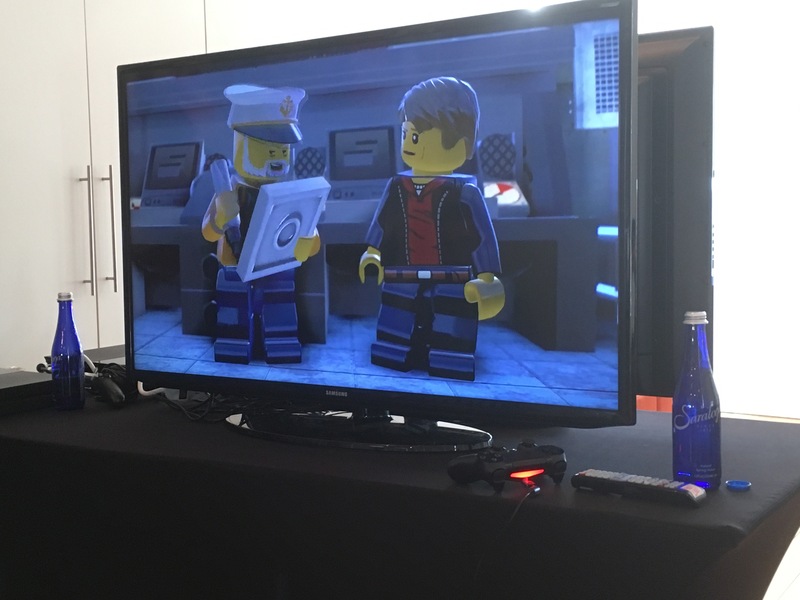 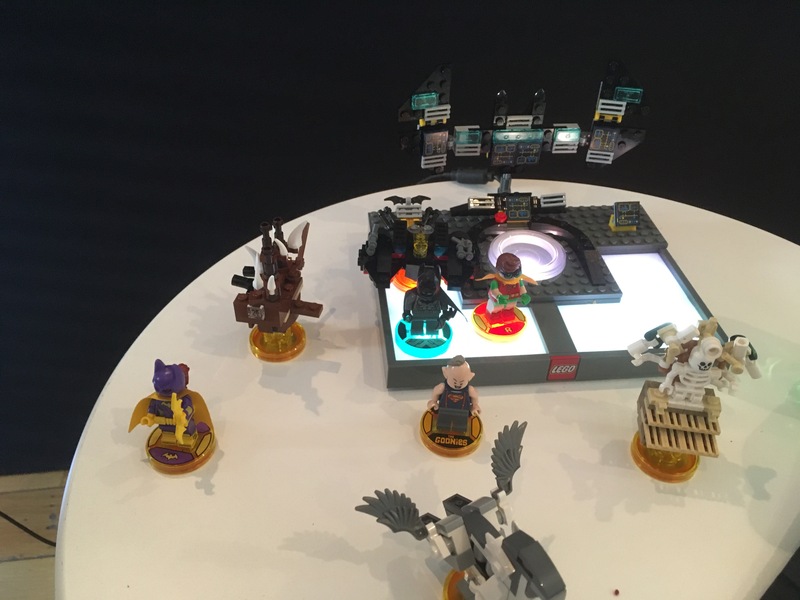 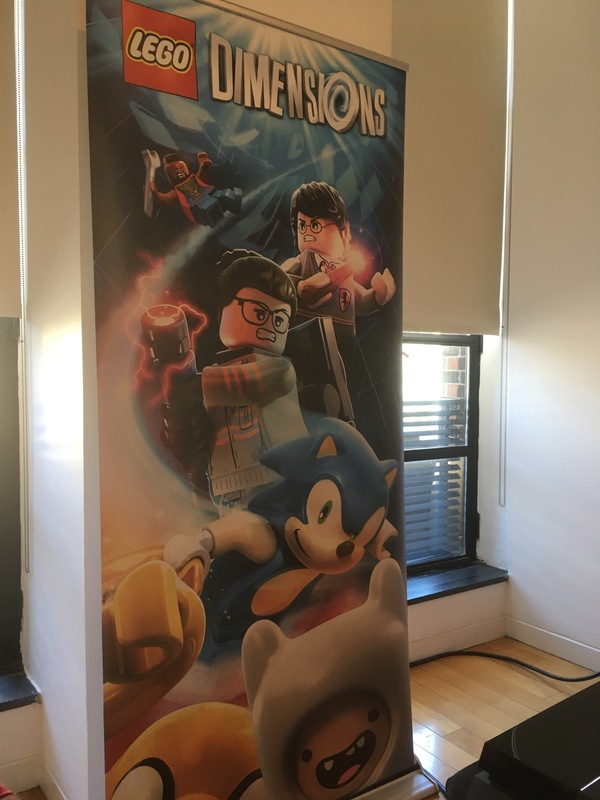 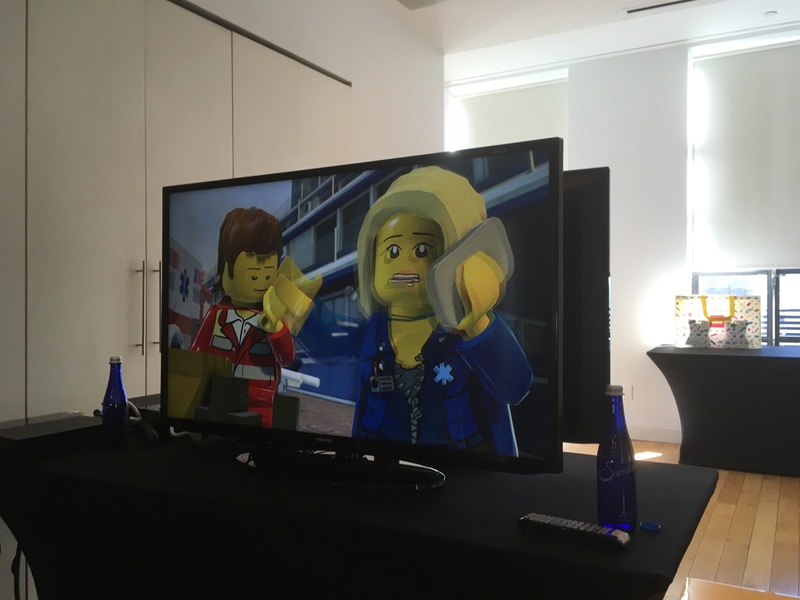 The game demos that were being showcased was LEGO Worlds, LEGO Dimensions, and LEGO City: Undercover. 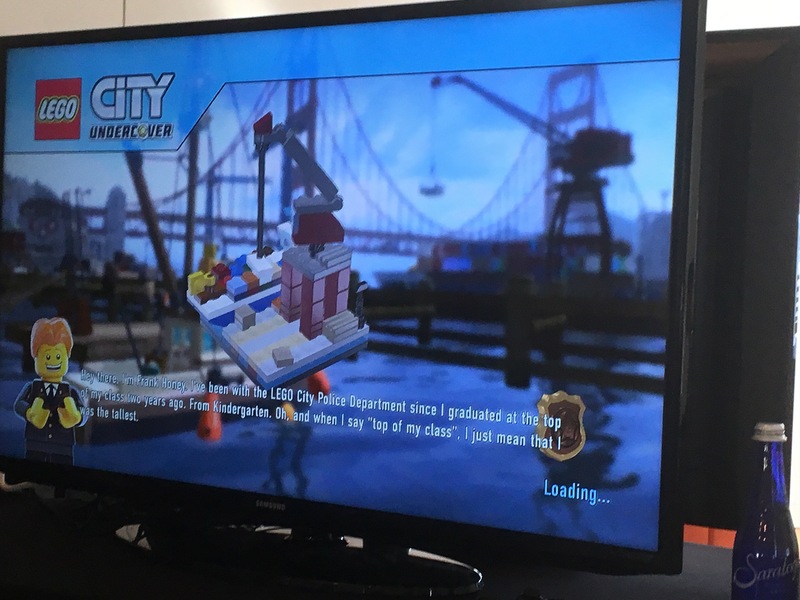 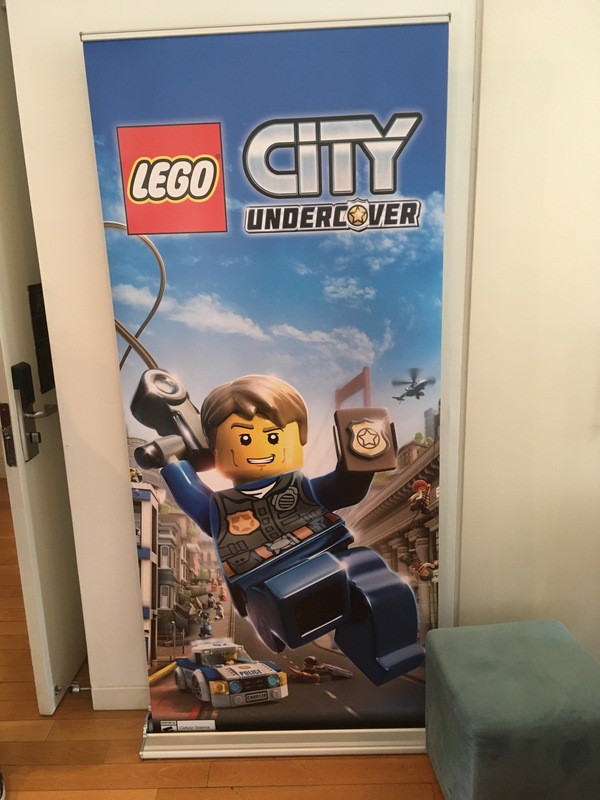 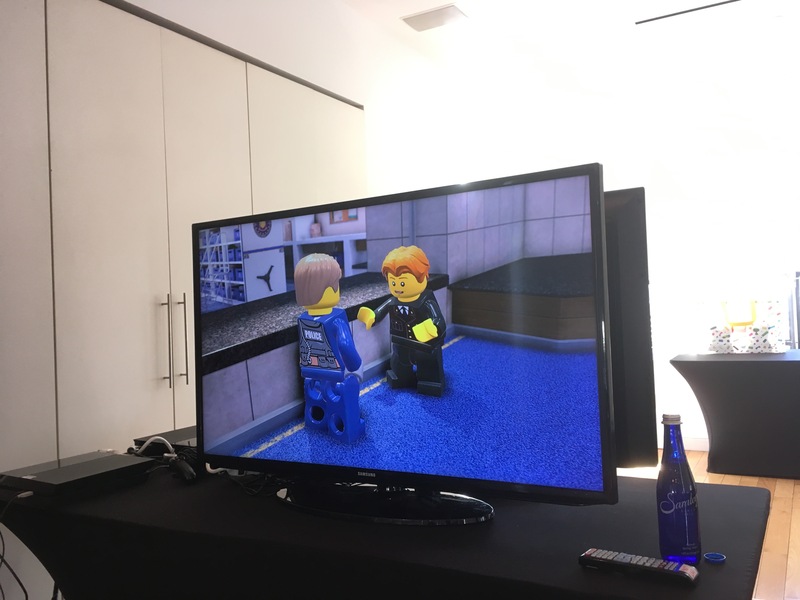 The 20 minute demo presentation of LEGO City: Undercover showcased the updated version of the game as there were new features that has been added in along with an upscslaled resolution since it is running on current gen consoles (PS4, XBOX One) and i got a chance to try the game and the controls were much more smoother and satisfying this time and it is easy to play with children as well. 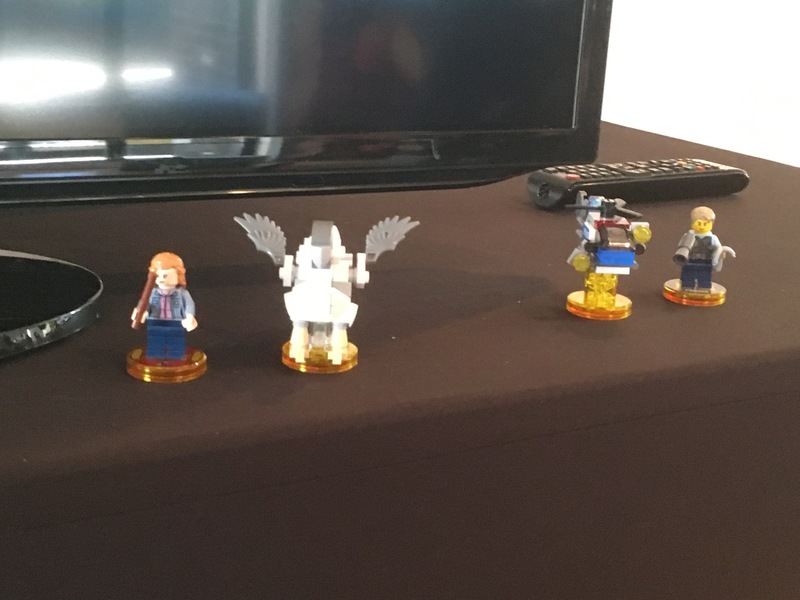 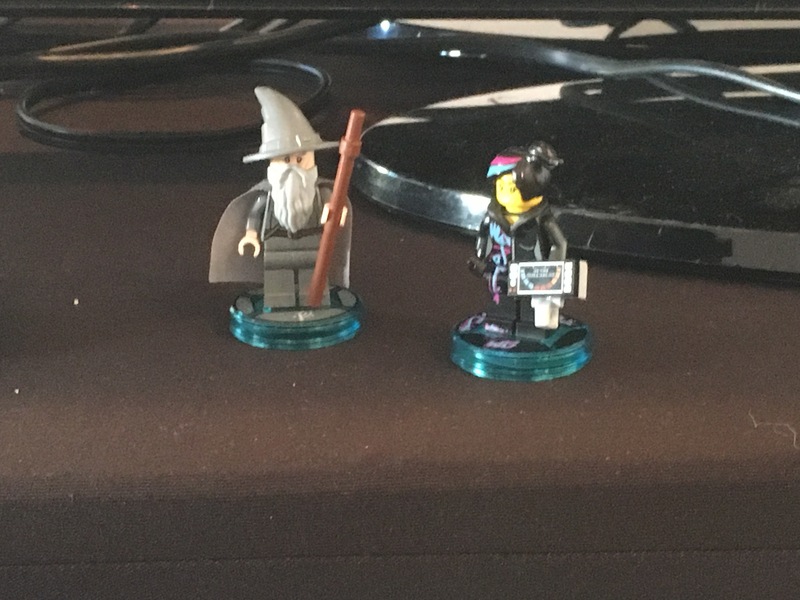 LEGO Dimensions has brand new minatures for the game along with a brand new pack featuring The Goonies and Harry Poter which is releasing on May 9, 2017. 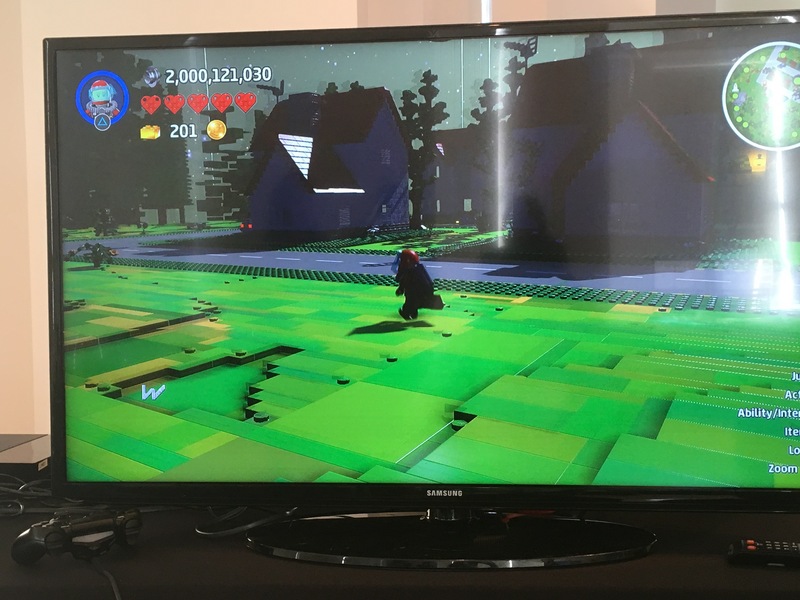 Both if which will have their own levels and challenges and cutscenes as well. 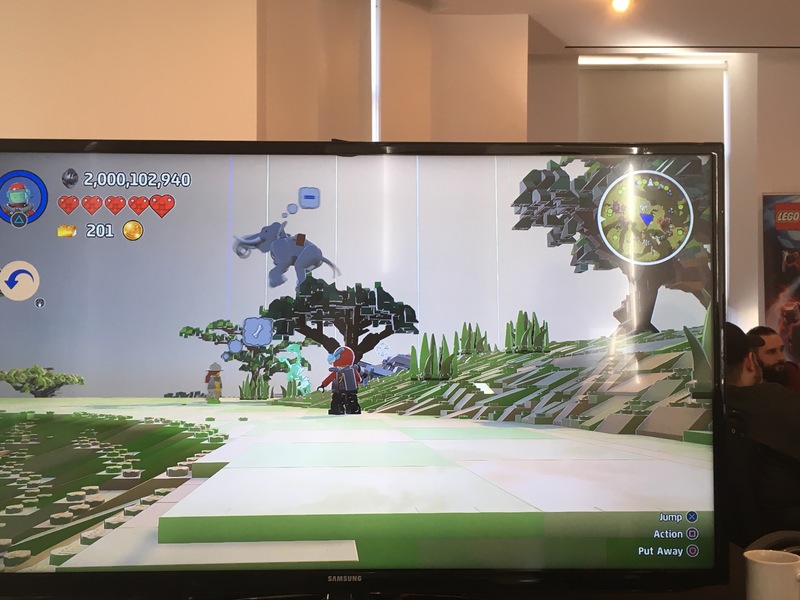 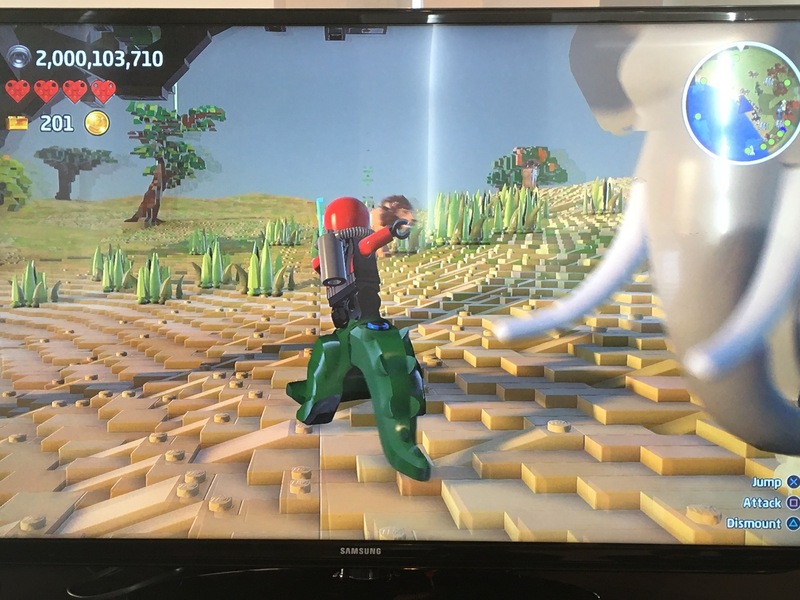 And finally, LEGO Worlds which was originally a STEAM early access game has finally arrived to consoles last week and i got a chance to try it for the first time. 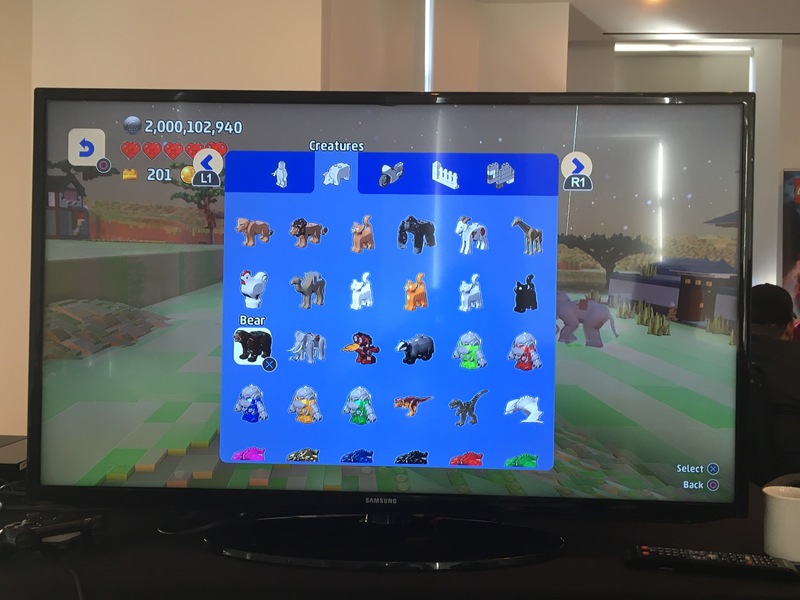 It is a very lot like Minecraft and with many updates that are coming along the way, it will be a huge success. 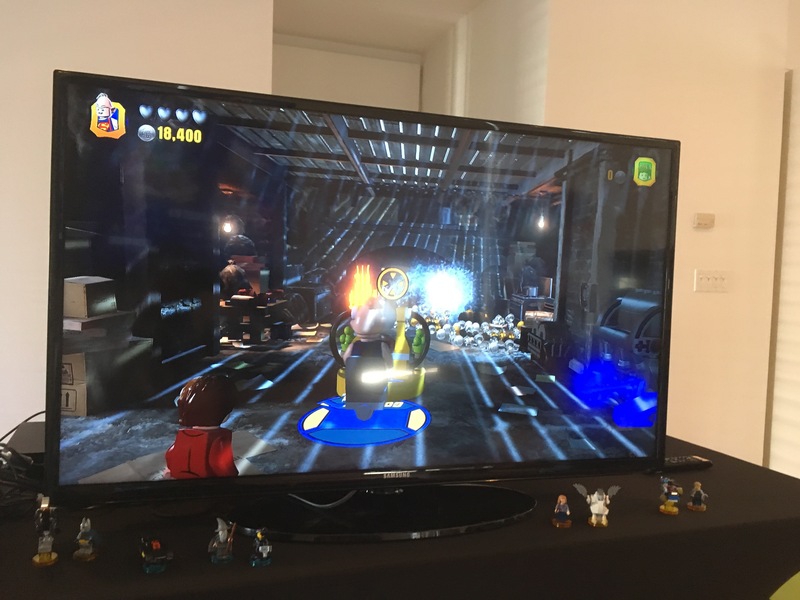 I always thought that this is what a LEGO game needed to be where you can create anything you want at any time and now the vision has came to reality with this game. 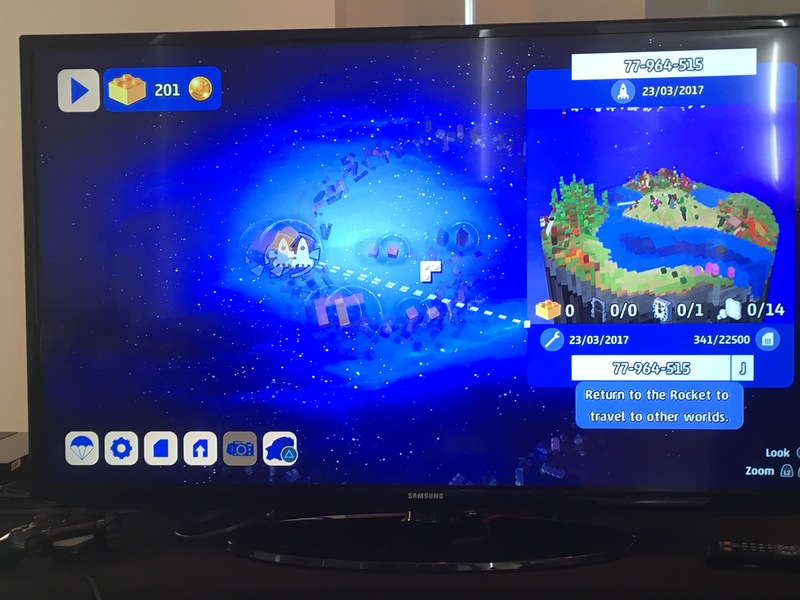 I have a review copy of the game which i will review this week as well.